Watersport Activities Guaranteed to Wear You Out! 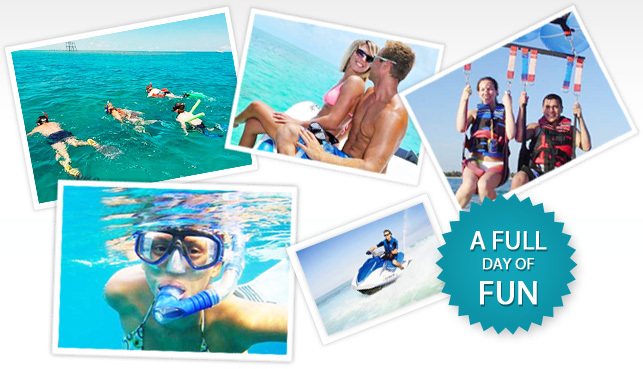 If you are interested in spending time on and in the water, go parasailing, jet skiing, snorkeling and more in Key West. 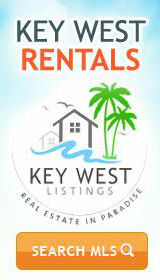 We recommend the Key West Ultimate Adventure. It checks in at 9:30 am and departs from the centrally located old town harbor dock at 10 am. While enjoying breakfast, you will sail 7 miles out to the only living coral reef in North America on board a beautiful 65’ sailing catamaran. Once at the reef, you will snorkel for an hour and view up close angelfish, parrotfish, blue tangs and many more species that will amaze you. The helpful and friendly crew provides snorkel equipment and free training. Continuing on, you’ll take a 45-minute sail from the Atlantic side coral reef to the Gulf of Mexico and enjoy an all you can eat picnic lunch buffet. Chefs will prepare a freshly made lunch of BBQ pork sandwiches, hot dogs, chicken nuggets, veggies, potato salad, french fries, chips and soft drinks. On arrival in the Gulf, the boat will dock alongside a floating platform island. There you will have an afternoon of jet skiing, parasailing, kayaking, climbing and sliding or you can simply relax and sunbathe on spacious sun decks. When finished, cool down with complimentary beer and wine as you sail back to Key West.